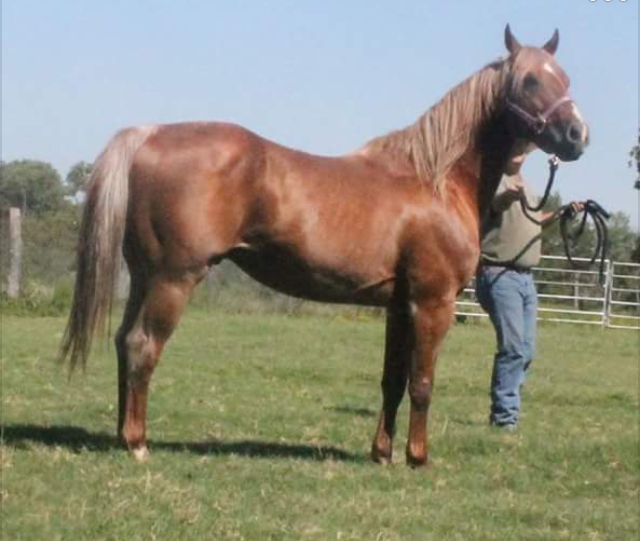 2006 AQHA RED ROAN BY HIGH BROW CAT AND OUT OF OWN DAUGHTER OF LAREDO ROAN (FULL BROTHER TO MECOM BLUE). 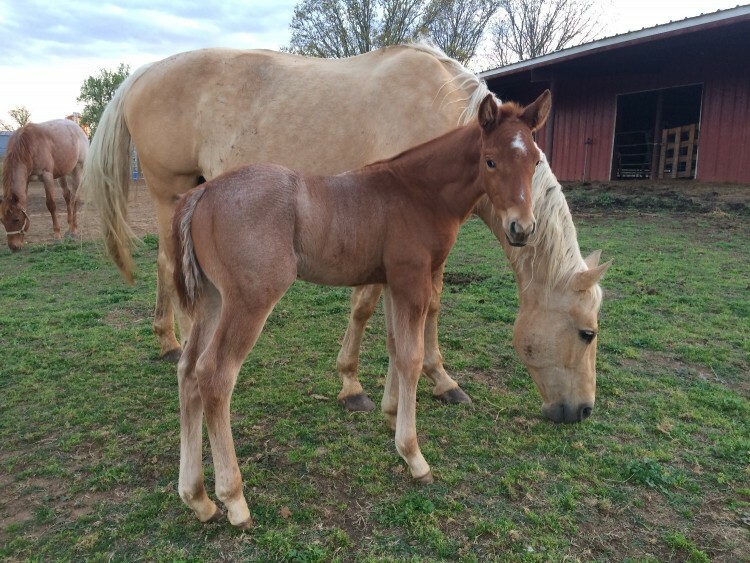 AQHA red roan son of the great HIGH BROW CAT. He is a finished cutter. He was stuck in probate for a while and missed out on showing in his younger years. 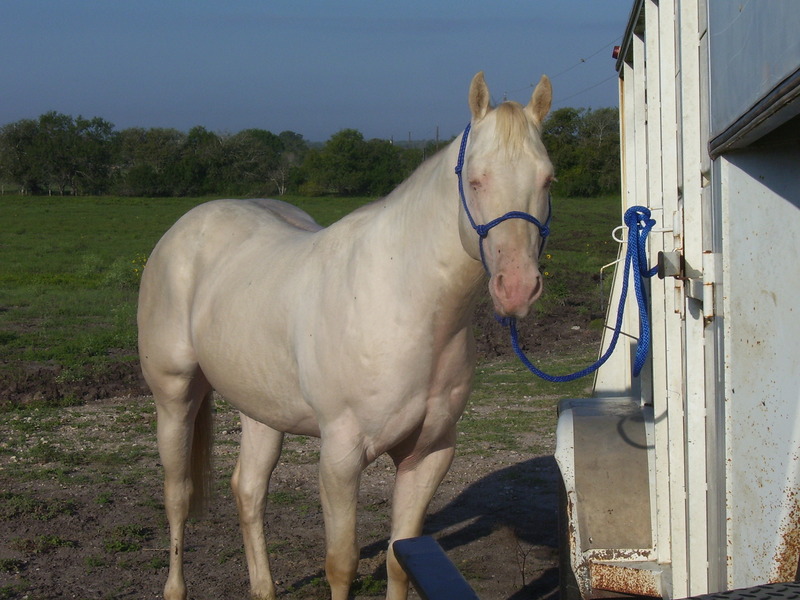 He was trained and shown by NCHA Triple Crown Champion and NHRA World Champion Joe Heim. He is being offered for sale. 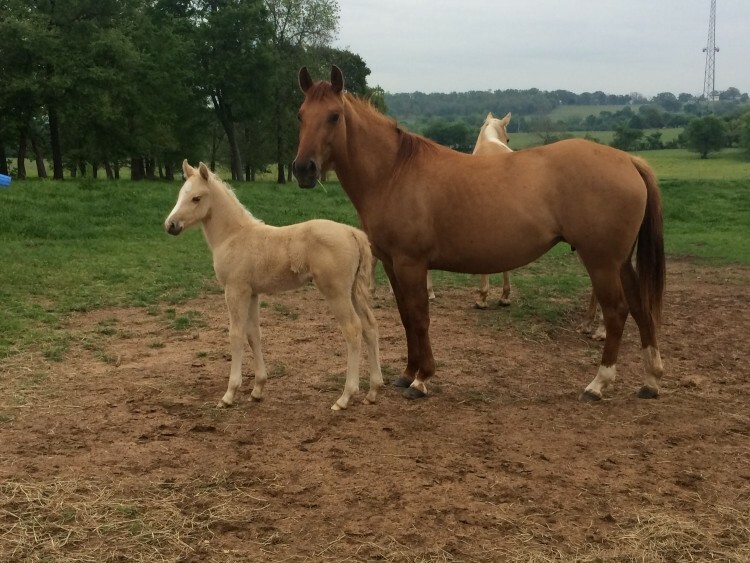 BUCK TOPAS aka TANK is an AQHA perlino dun. CR/CR A/a E/e D/d. 5 panel negative. 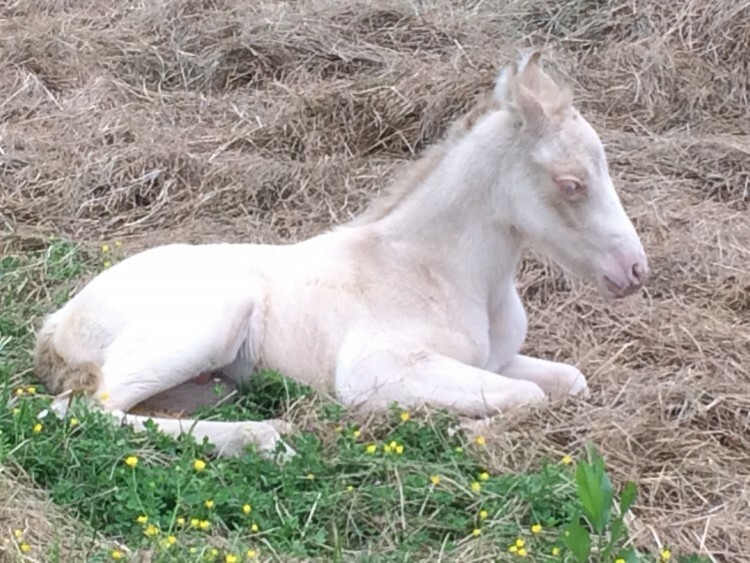 He throws beautiful foals that are great minded and easy to handle. 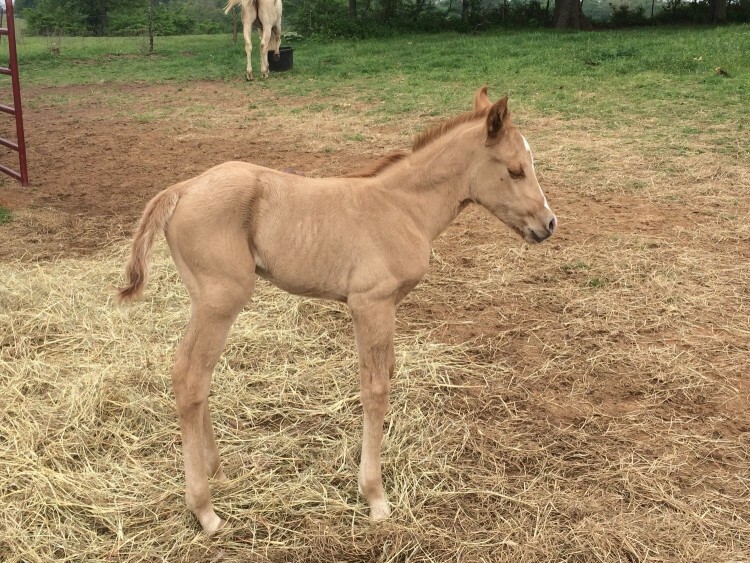 He is very athletic and passes it on to his foals. 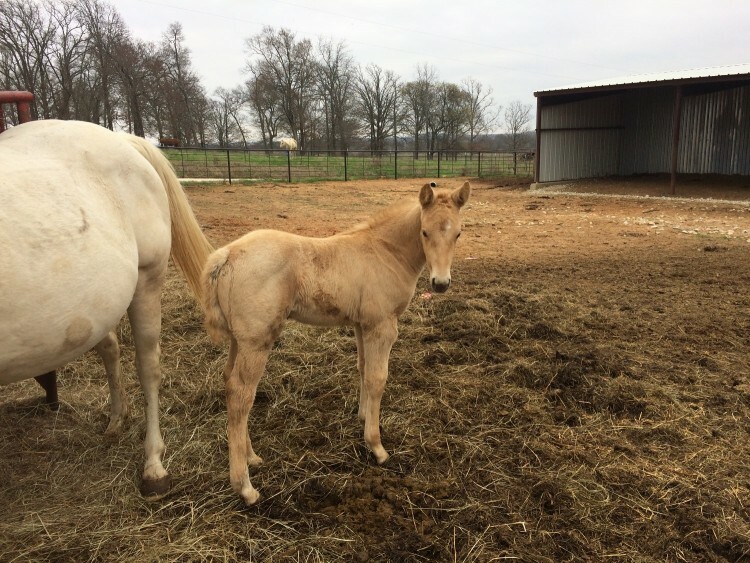 Foals are guaranteed to be buckskin, palomino, dunalino, dunskin, smokey black, smokey grullo on bay, sorrel, and black mares. 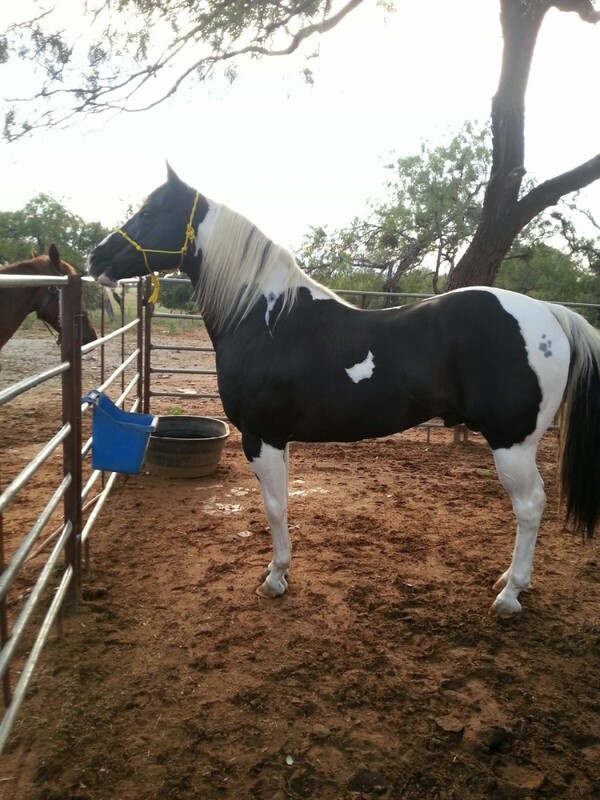 Chief is a black and white homozygous tobiano. He is very intelligent and passes his great mind onto his offspring. 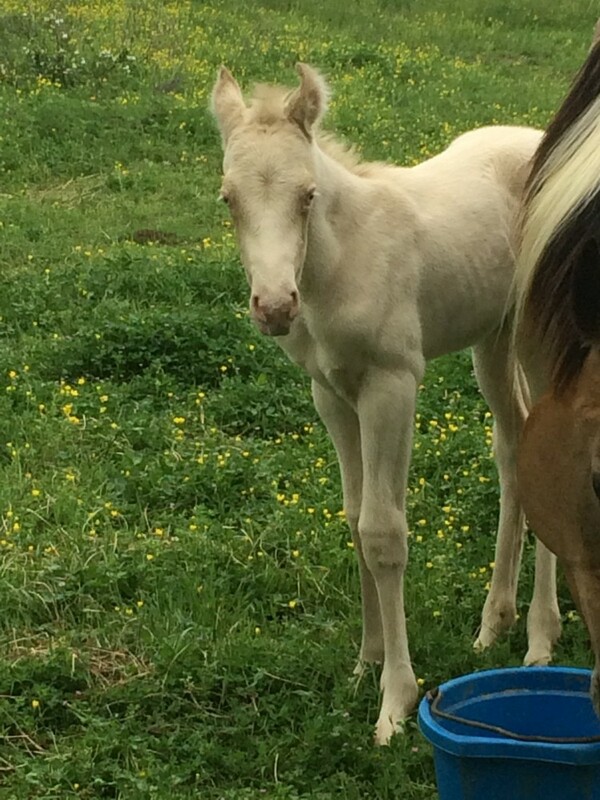 Guaranteed colored foal every time. 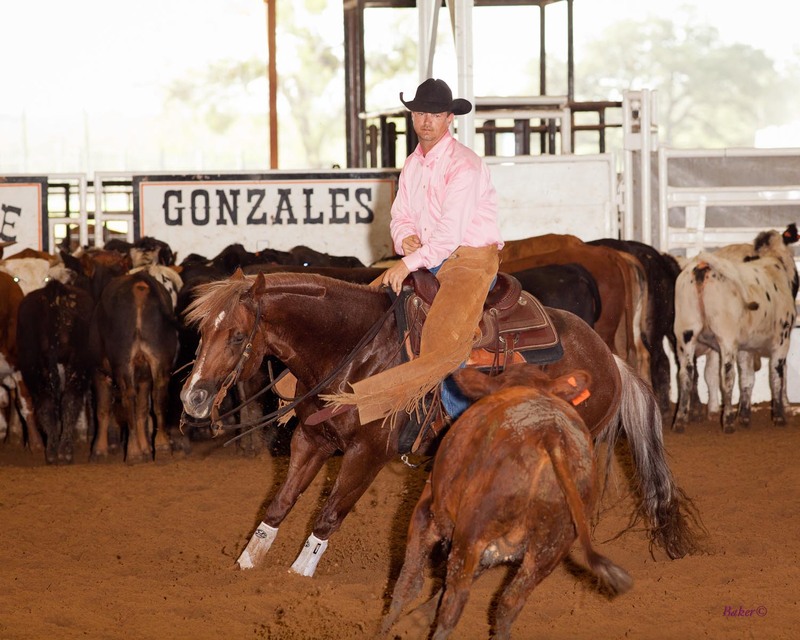 Chief produces outstanding rope and barrel horses. If your looking to add a little speed and flash to your foals, here's an opportunity to breed to a very nice horse.